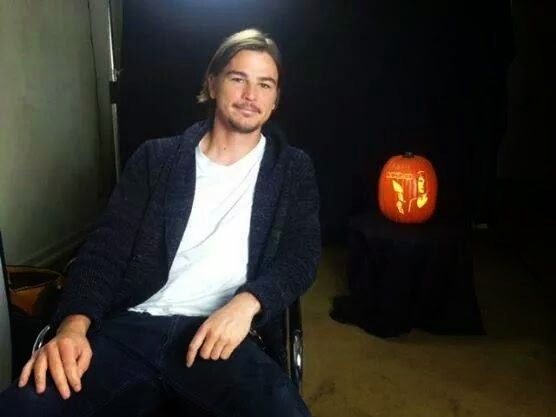 Josh Hartnett on the mystery of "Penny Dreadful"
Glad the cast of #PennyDreadful could swing by the studio! 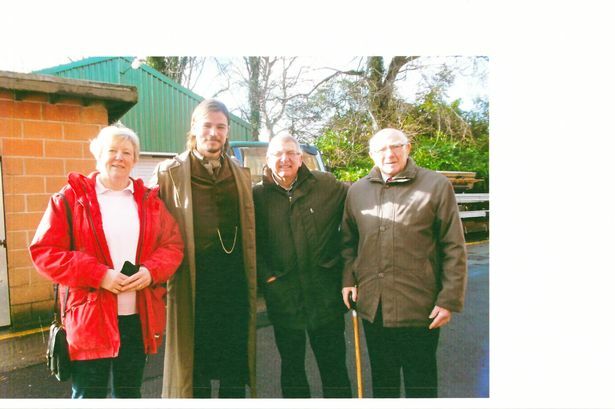 Nat McKinstry, 92, from Macclesfield, met former James Bond star Timothy Dalton and heart-throb Josh Hartnett as they finished filming new TV series Penny Dreadful, which involves art-director son Jonathan McKinstry. A PROUD dad rubbed shoulders with Hollywood stars while visiting his filmmaker son’s latest set. Dear Josh! May all your dreams come true! Happy Birthday to you!!!!! EW ha aprendido en exclusiva que Penny Dreadful hará su debut en San Diego Comic-Con en el primero de la convención.